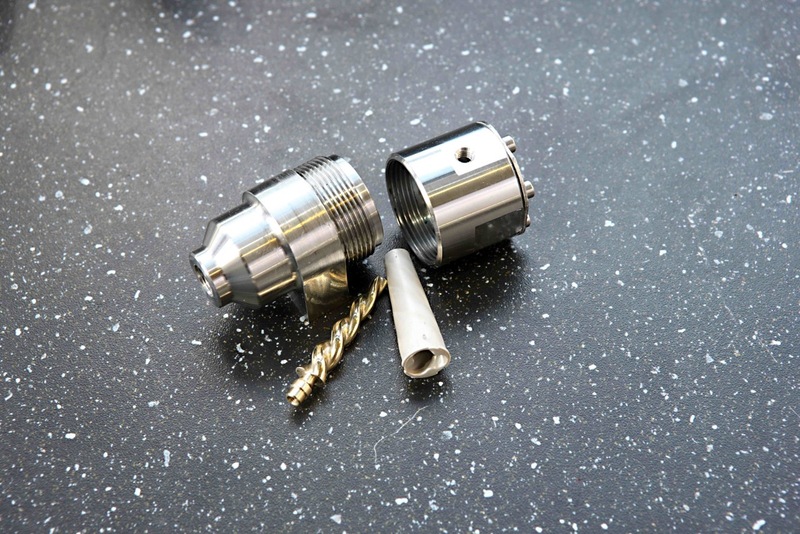 A tiny air compressor that was first developed for space travel has been adapted for medical laboratories and operating theatres by Edinburgh-based manufacturer Vert Rotors. Its maker believes that the Vert.04.W compressor – which is barely bigger than the face of a wristwatch – is the world’s smallest high-pressure and low-vibration clean air compressor. The Vert.04 technology first was unveiled as prototype satellite cooling system for the Ministry of Defence’s Centre for Defence Enterprise, which aims to improve the quality of infrared imaging. The medical version of the product is a low-noise, low-vibration desktop compressor. It produces clean air compressed to 115 psi, nearly four times higher than many of the current generation of industry-standard small compressors, which struggle to produce more than 32psi. Vert’s water-injected compressor uses water injection instead of machine oil, eliminating the risk of contamination. Olly Dmitriev, CEO at Vert Rotors, says: “Innovation in compressor design is glacially slow – our device is the first new design in the last 30 years to come to market. As for micro compressors, the current design was developed almost 100 years ago, no wonder they cannot achieve low vibration when working at high pressure. The Vert.04 and its water-injected version Vert.04.W will be transformational for the aerospace and medical sectors. Air compressors are used in multiple medical applications, from producing pills to dental cabinets. Current models are noisy and vibrate a lot, which is a challenge to meet customers’ expectations."